First come first served. No holds. Selling in a few different places. 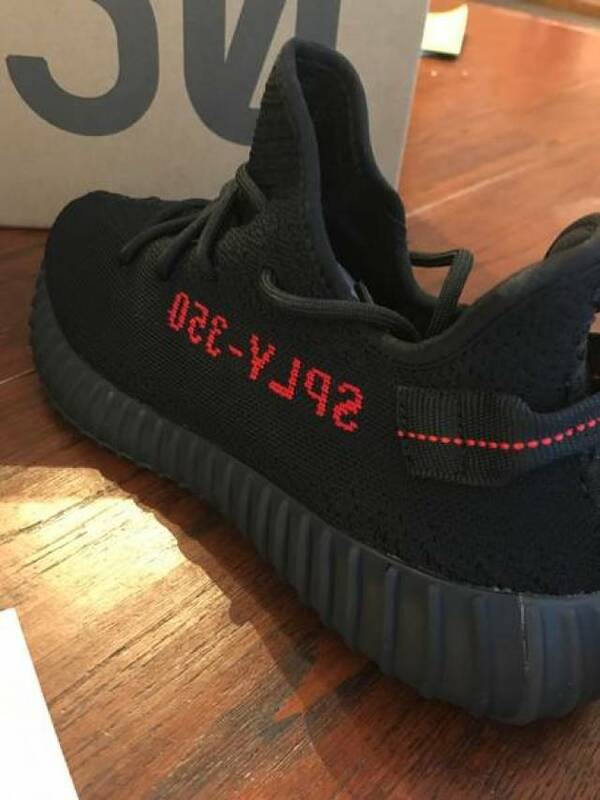 Hey everyone we have a few different sizes of this Yeezy 350 V2 Black/red. All will come with receipts. New and authentic. Any questions feel free to message. Sold out pretty quick online. 100% authentic. 100% Kixify feedback speaks for itself. We ship worldwide. FREE SHIPPING PENDING LOCATION! follow our store for more addias shoes. First come first served. No holds. 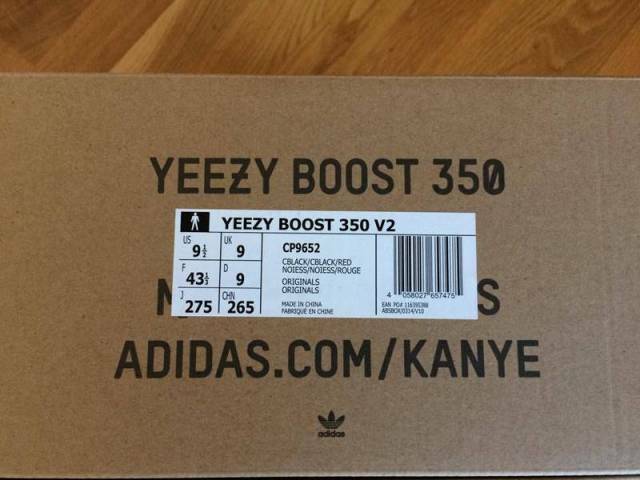 Selling in a few different places. 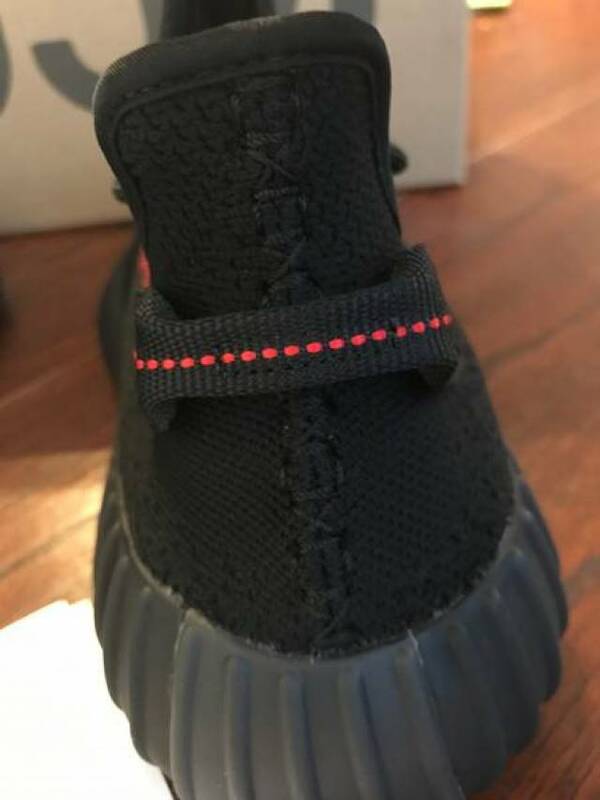 Hey everyone we have a few different sizes of this Yeezy 350 V2 Black/red. All will come with receipts. New and authentic. Any questions feel free to message. Sold out pretty quick online. 100% authentic. 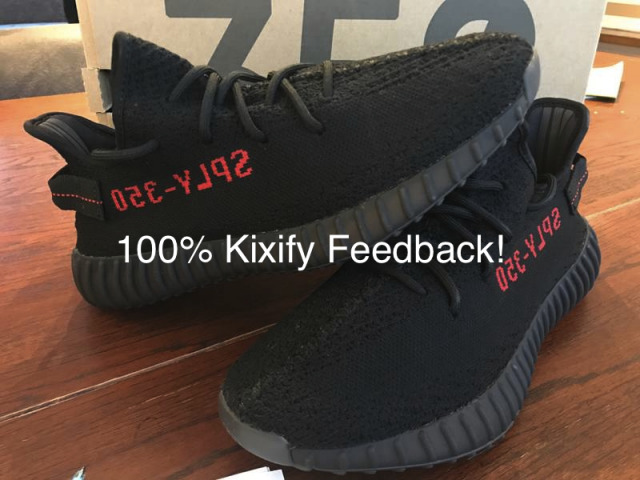 100% Kixify feedback speaks for itself. We ship worldwide. FREE SHIPPING PENDING LOCATION! follow our store for more addias shoes.